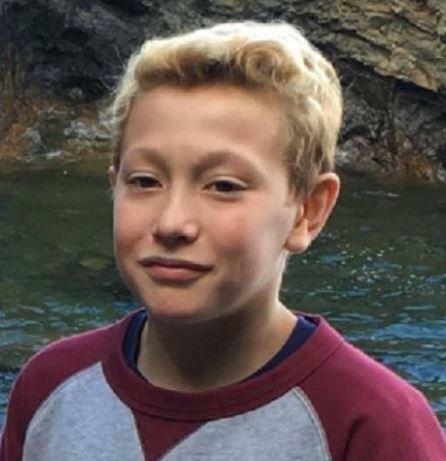 MARQUETTE, MI-- A juvenile involved in a social media prank that allegedly prompted an 11-year-old Marquette boy to take his own life has been charged in the incident. On March 14 the Marquette Police Department was called to a residence on a report of an attempted suicide. They found an 11-year old male unresponsive. The youth was taken to UPHS Marquette, then transferred to the University of Michigan Hospital in Ann Arbor, where he died Tuesday as a result of his injuries. Officers did not release any names in the case because of their juvenile status, but the information matches that of Tysen Benz, 11, of Marquette. 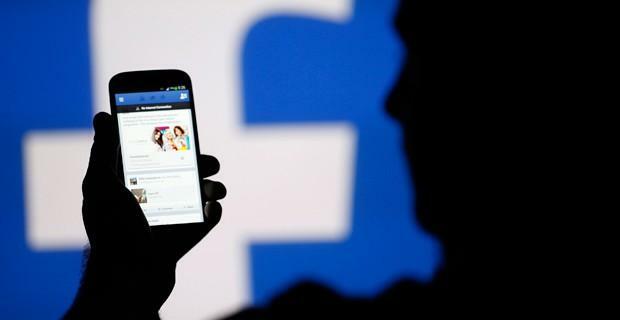 Police say through investigation they learned the boy was communicating with another juvenile via social media prior to the incident. The Marquette County Prosecutor’s Office has authorized charges of malicious use of telecommunication services and using a computer to commit a crime for that juvenile. The name of the juvenile who has been charged will not be released because of their age. MARQUETTE, MI-- A Marquette mother is speaking out against the dangers of social media after her son died from a suicide attempt last month. WLUC-TV reports 11-year-old Tysen Benz died Tuesday after being on life support at an Ann Arbor hospital since March 14. Benz’ mother, Katrina Goss, says Benz was the victim of a social media prank, which is currently under investigation by authorities.